Black potenza chair with a high back, round seat, one arm support and chrome feet. Ideal for any contemporary deco. Available in left and right hand models, and colours black and red. 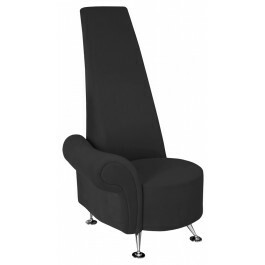 Black potenza chair with a high back, round seat, one arm support and chrome feet. Ideal for any contemporary deco. 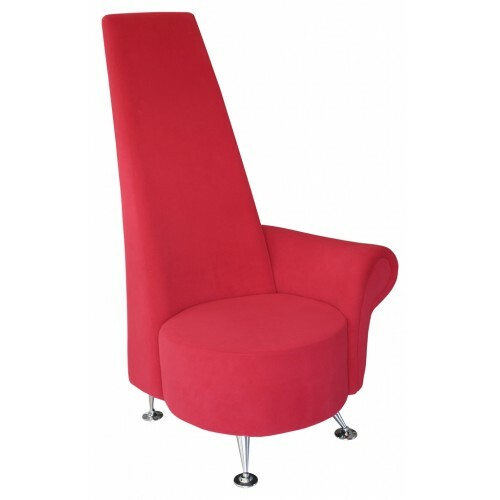 Available in left and right hand models, and colours black and red.